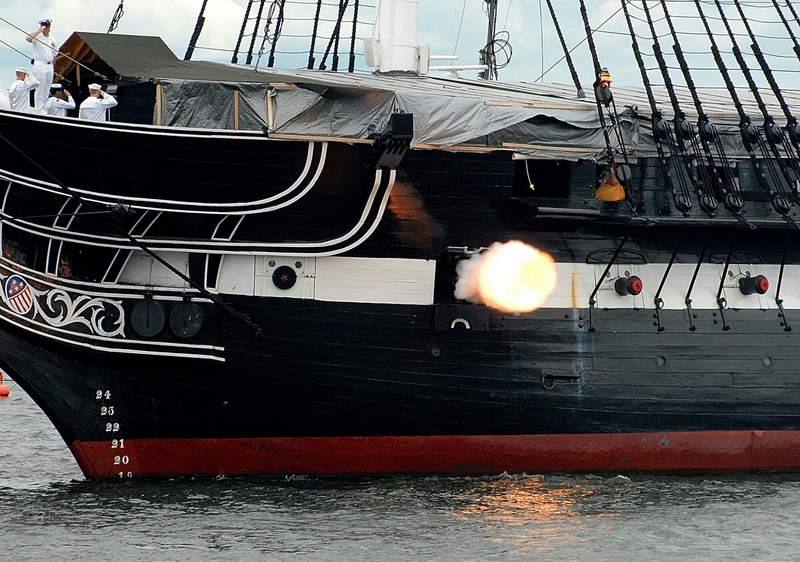 #TriviaTuesday: Happy Birthday to the USS Constitution! Still sailing after 217 years, it is by far the oldest commissioned ship in the world! What year was the last time her guns were fired in combat?